Summer is the time to let your skin shine - without damaging it. While keeping your skin protected is more important than ever, a beautiful, naturally golden glow is still possible. 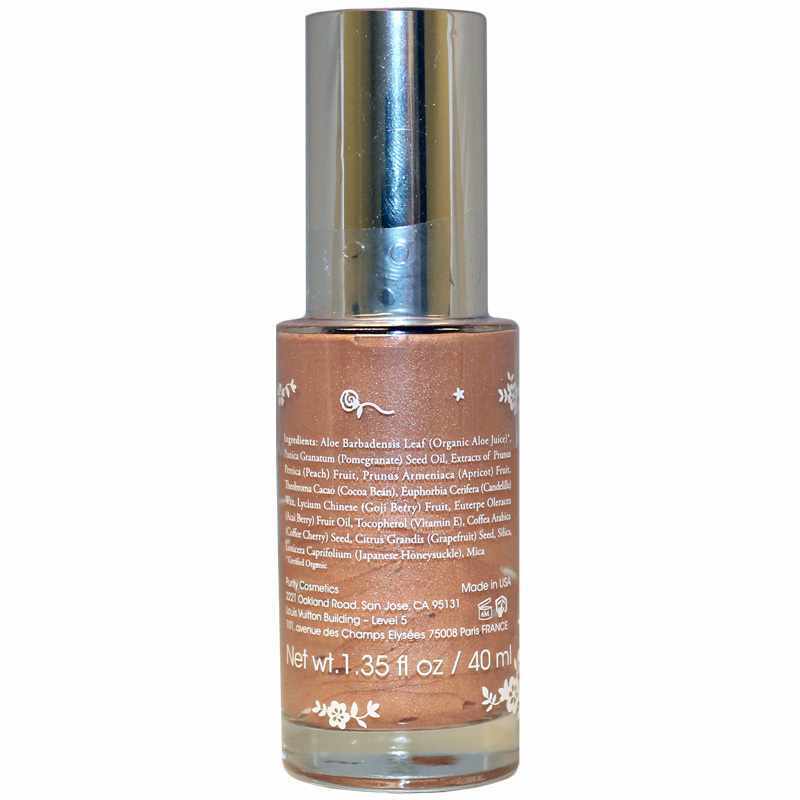 All Over Glow - Deeply Sun Kissed from 100% Pure illuminates your skin with a translucent golden bronze shimmer that nurtures your skin with pure botanicals, for a healthy 100% natural glow. 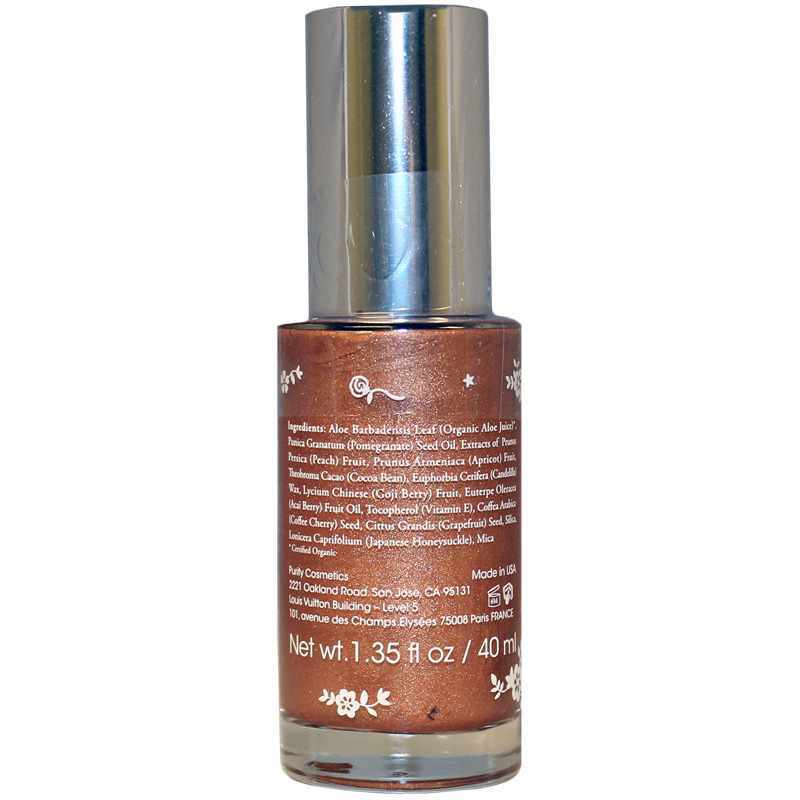 Nourish and hydrate your skin while adding a translucent bronzing glow with a hint of shimmer from golden mica. Made with skin-loving certified organic aloe vera juice, antioxidant-rich goji, acai, cacao and coffee cherry and skin-softening pomegranate oil. Deeply Sun Kissed enhances summer skin with a 100% natural translucent bronze shimmer and luscious fruit extracts and oils. Order yours now! Use alone on naked skin or blend with your moisturizer or face makeup; use on your legs or anywhere else you want to glow.